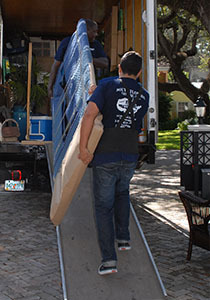 Are you looking for a Miami Moving Company? If you know you would be relocating shortly, it is beneficial to know that you have numerous options to choose from. As for the most common approach to moving, you will see individuals packing everything beforehand, renting a moving truck, and then inviting a few friends or family members over to help with the load. Although this is quite affordable, it still has the capability of being extremely stressful and demanding. 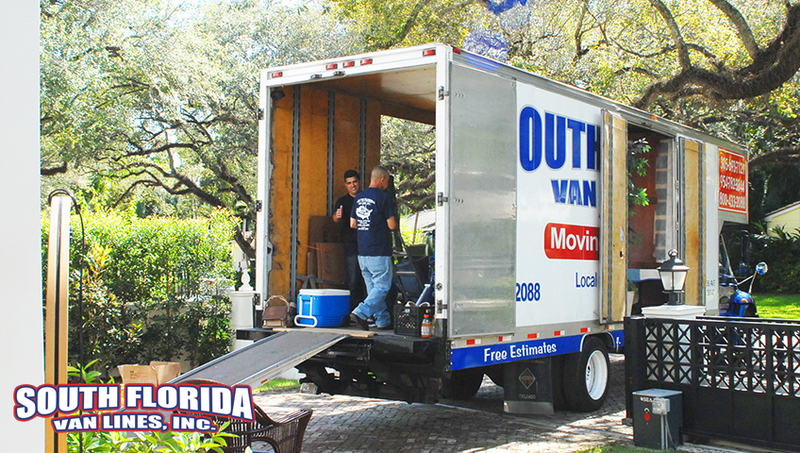 After comprehending this information, you will see why it is worth considering the alternative of hiring a Miami Moving company like South Florida Van Lines. 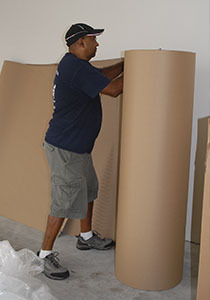 It is common to request a written estimate of your belongings to the actual move. If any other company attempts to give you a quote over the phone, you should politely decline their offer and keep looking. A reputable business like us will know that it is simply impossible to supply potential customers with an accurate estimate over the telephone and usually leads to hidden charges. When you agree with the written estimate we explain to you in detail each step of the move. We will give you a copy of our license, liability insurance, valuation coverage policy and bill of lading. All of these documents are beneficial to have in the case of an incident and we will make sure you have them. A superb time to move is during the winter. These months are perfect opportunity to take advantage of slow business and cheaper rates. However, if you need to move in another time of the year, we will give you a more affordable option within your budget to move. South Florida Van Lines is a family owned business providing an incredible and stress-free experience. Our customers always hire us every time they need help with their relocation process and they can recommend our services at any time. We are never too far from your reach. If you wish to contact us for any reason, feel free to call or email. We can provide a free moving quote in person based on your availability.